People are hungry for change. In the last few years, activists have taken to the streets in search of social change. Communities gathered to be heard in events like the uprisings in Ferguson, #blacklivesmatter marches against police brutality, the Dakota Pipeline protests, marches against white supremacy, women’s march, and young adults against gun violence. 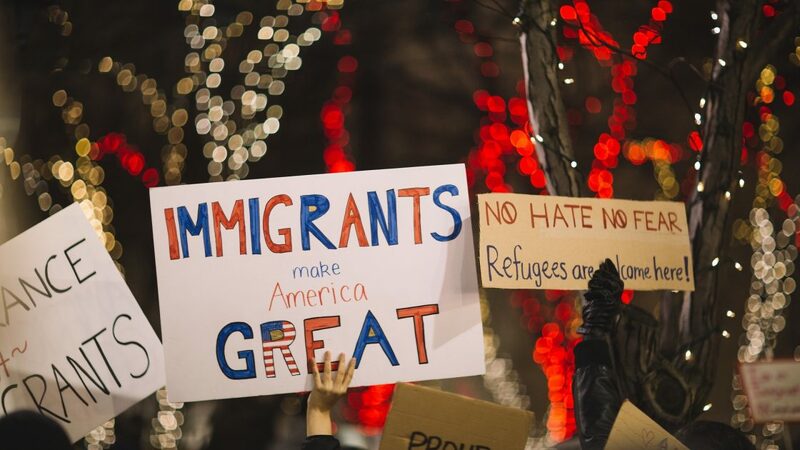 These books will inspire you to stand up, speak up, and march. This is a book to inspire activism in peoples of all ages. Jason Reynolds definitely manages to hit you in the feels with this one. 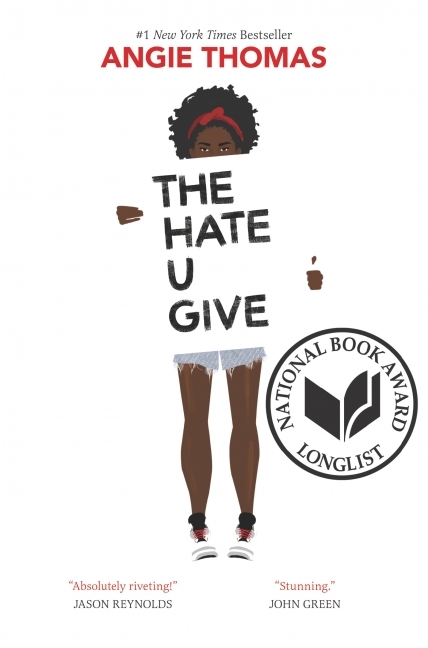 Very in tune with the current political climate and the ongoing activism achieved by young adults all over the country, this book about teenage gun violence hits home unlike any other on this list. 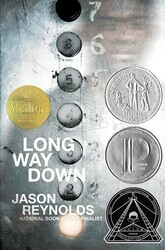 Long Way Down is written in verse and the entire book happens during the sixty seconds it takes for the protagonist to ride the elevator and make a life-changing decision: to kill his brother’s murderer or not? I mean, c’mon, this title alone inspires activism! This book makes me want to create my own picket sign with a sassy quote and march for the rights of women everywhere. If you’re looking to read the words of a lifetime activist for women’s rights and social justice, there’s no better person than the former president of Planned Parenthood Federation of America and former president of the Planned Parenthood Action Fund. 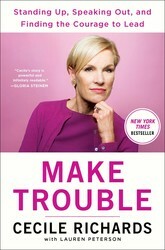 Richards’ memoir will inspire you to, like her, make trouble and take action! Freedom is a Constant Struggle inspired the activist in me. I first read this book while in college for my senior seminar course. Davis’ writing is eloquent and intelligent, and emphasizes how important universal activism is. Davis claims—and I agree—that the biggest changes occur when groups of people come together. She touches on the rise of activism in Ferguson, to Palestine’s solidarity and support, to the foundations of past and present movements. This book should be read by everyone. I first heard of this book when I saw Grownish actress and activist Yara Shahidi (love her!) post it on her Instagram and I knew that I had to read it. This is a memoir by the Black Lives Matter co-founder on what it means to be a Black woman in America, but it’s also about this decade’s most well-known movement. Learn about its roots, how far it has come—and how much further it has to go. 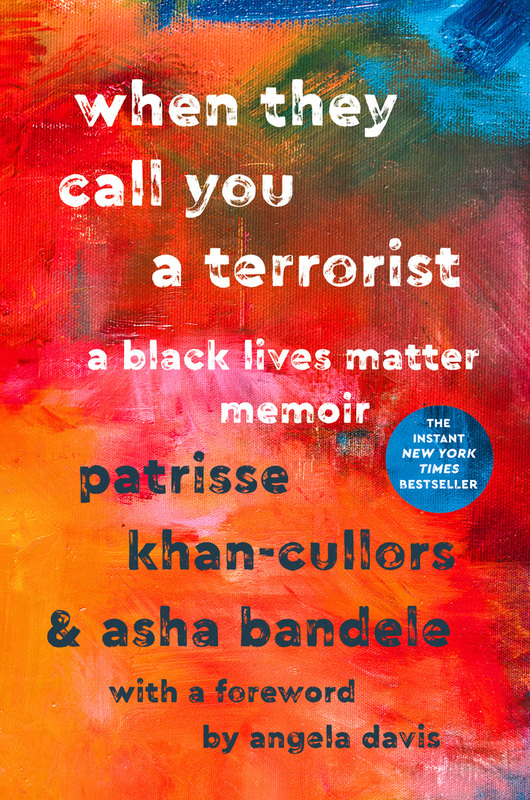 Here is another young adult book that’s very rooted in activism and the current political climate. When her childhood best friend is shot by a cop, Starr Carter battles with speaking up and using her voice for social justice. This one is perfect for readers who are unsure if they should stand up for something or if it’ll even matter. This novel will show you that every voice counts. Single ladies, put your hands up! 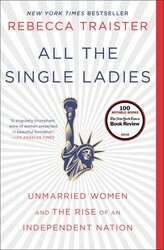 Award-winning journalist Rebecca Traister investigates the modern single woman in America and explores the rise of massive social changes that occurred when women joined together to rise up. She covers class, race, and sexual orientation and looks closely at the sexual, economic, and emotional loves of modern women. 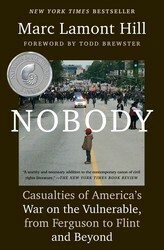 I heard Hill speak at an event about his new book Nobody. In this book, he tackles and analyzes the cases of Sandra Bland, Freddie Gray, Michael Brown, Eric Garner, Trayvon Martin, and others who died at the hands of the state. He also writes about the water crisis in Flint Michigan and tackles state neglect, capitalism, mass incarceration, and much more. If you read and enjoyed Davis’s book Freedom is a Constant Struggle, this is one you’re going to want to add to your list. Anabel Jimenez is the marketing assistant at Gallery Books. You can also find her on Instagram as @inthebookcorner where she posts about her current reads and tons of book hauls. She loves to read a little bit of everything but leans towards literary fiction. When she’s not working, reading, or posting photos she loves to visit coffee shops and brunch spots around New York City. She’s also addicted to watching too much Netflix.